Aamir Khan dresses up as Obelix from the comic series of ‘Asterix and Obelix’! 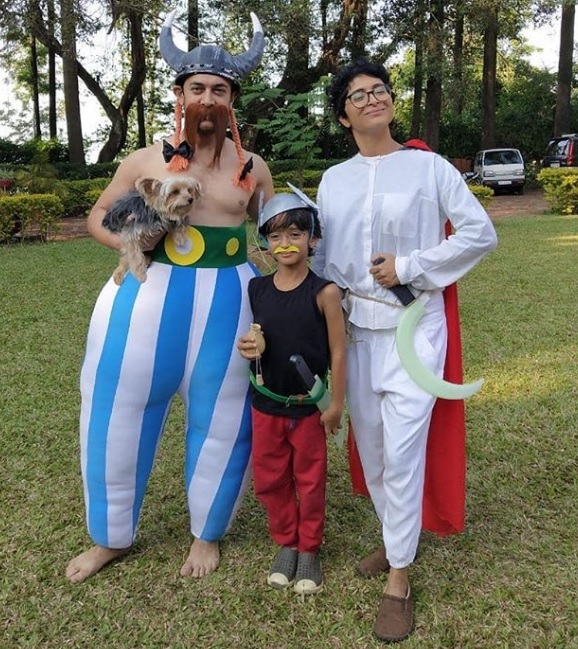 Aamir Khan along with his wife and son, dresses up as the characters of the comic series of Asterix and Obelix! 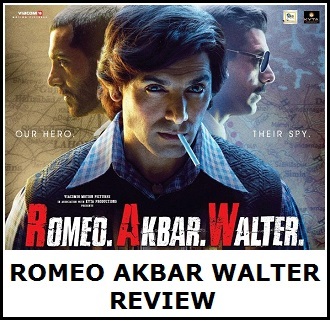 Aamir is Obelix, his wife Kiran Rao is Getafix the druid, and their son is Asterix along with a dog, the pretend- Dogmatix. Reports are that Mr Perfectionist, Aamir, after the crash of ‘Thugs of Hindostan’, his next is a web series on Mahabharat. But the news isn’t confirmed yet and we are still waiting for the official announcement. This is class of few people commenting disgusting words on a family pic.